protect your investment for the future. Hi! 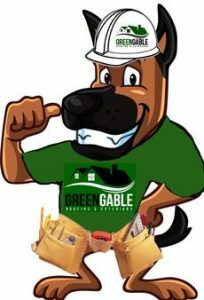 Rex the “roofer” here to remind you that if your home suffered from another hail storm. If you haven’t had it inspected, call us right away! Many insurance companies now only allow 1 year to file a claim on a hail loss. Denver’s #1 Station for Comedy! 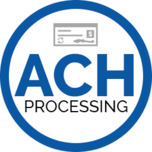 We’re here to help you protect your investment. 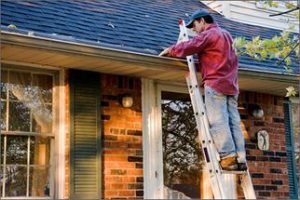 Whether it’s your roof, windows, gutters, siding or exterior painting needs, we’ve got you covered. 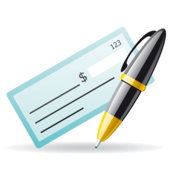 Your business could be exposed to risk. We will make sure you’re protected. 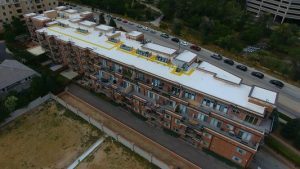 Green Gable Roofing is one of the few Level 2 Qualified Applicators in Colorado, and we are a certified applicator of Gaco’s silicone roof sealant and waterproofing system. 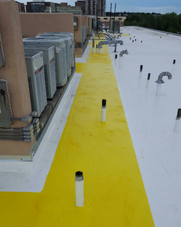 Gaco Western Roof Systems: Innovative foam & coatings technology to waterproof any shape or substrate. 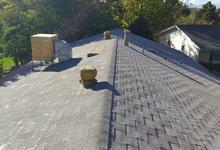 We offer a 5 year warranty on all of our roofs, and all new roofs we install automatically come with a roof certification – whether it’s for your home or business. 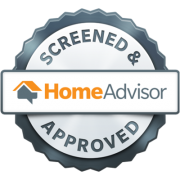 If you are selling your home, or are in need of a roof certification, call us today to schedule a free inspection of your roof to see if you qualify for a roof certification. 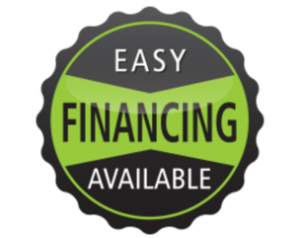 We offer easy financing through Green Sky Credit. Click the ‘Apply Now’ button below to begin your application.